Love of country was the purpose of our ancestors' fight for freedom and the bond ​that unites us today. As Daughters of the American Revolution, we honor that legacy by promoting historic preservation, education and patriotism while forging lifelong friendships. 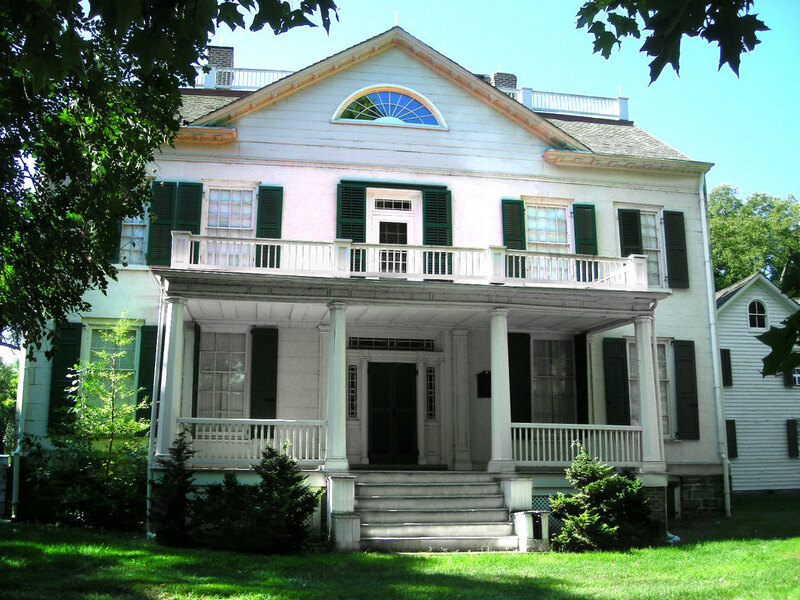 Jersey Blues maintain Buccleuch Mansion and offer public tours and programs to assist visitors in understanding this historic home. Membership in the Jersey Blue Chapter NSDAR offers a variety of service ​opportunities and social events throughout the year. This year marks 125 years since the founding of the Jersey Blue Chapter NSDAR. Learn about our chapter's history and how we will celebrate this milestone. Discover the stories, people, places and things that influence Jersey Blue's efforts in historic preservation, patriotism and education. Are you just starting to discover your family roots? Or are you looking to solve the mystery of one of your ancestors? 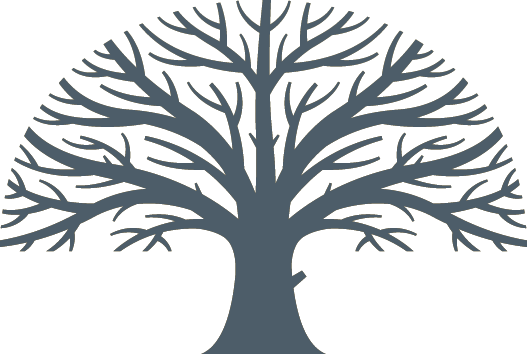 Wherever you are on your genealogical journey, DAR can help. The DAR Genealogical Research System (GRS) includes free online databases containing information on American Revolutionary patriot ancestors and descendants of those patriots as well as a vast collection of genealogical resources from the DAR Library.